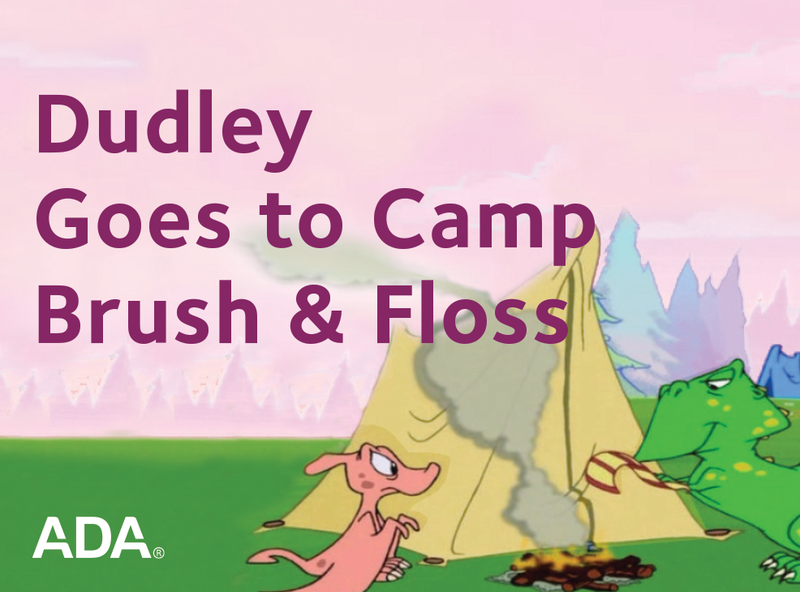 Dudley's cousin Dean comes to visit and accompanies Dudley and pals to Camp Gitchy Goomy in this 5-minute video. Along the way, kids learn about proper brushing and flossing techniques, mouthguards, and the importance of soft-bristle toothbrushes. Teaching guide sold separately as item W417.